Whether our customers are on a business trip or leisure, here at Ranbirs you will feel guaranteed comfort and outstanding quality. We have strong believe in providing you with our Good Night Guarantee, and our hotel in the beautiful city of Nawabs, Lucknow is designed with only you in mind. The most hospitable hotel of the Lucknow city with elegant interiors and modern comforts to provide a luxury retreat for guests with vibrant hospitality, world - class luxury, lip smacking cuisines and incredible services. We have strong believe in providing our guest with Good Night Guarantee along with numerous other first-rate amenities and highest quality of experience with unbeatable prices making it Best hotel in Lucknow. Each of the 40 rooms of this Lucknow Hotel are fully air-conditioned, with unlimited free Wi-Fi access all over the property to keep you connected throughout your stay. Each room features a private bathroom with shower cubicle, a flat screen TV, tea and coffee making facilities and a work desk, and if you need anything more just ask one of our friendly staff. Our vision is to fill the atmosphere of the city with the light and warmth of hospitality by delivering exceptional experiences to every guest – every time. Ranbirs features with a multi-cuisine restaurant, Alfresco- open air restaurant, Banquet Halls, Board Rooms, Gymnasium, buffet breakfast, hrs. WiFi and valet parking.All these objectives makes us the Best hotel in Gomti Nagar and in Lucknow. One of the Best Hotel in Lucknow Hotel Ranbirs is Just Forty minutes away from Lucknow airport amongst thriving IT and commercial hubs like Tech Park, Tata Consultancy Services, Sahara Hospital and Gomti Nagar. 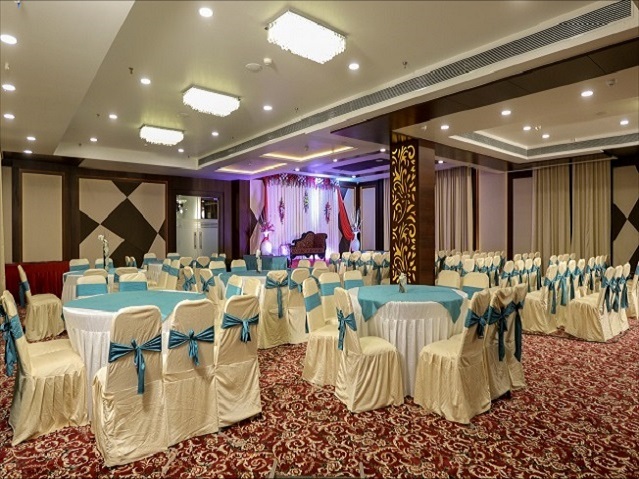 The hotel in Lucknow is very close to major entertainment venues and shopping areas in the city like Phoenix Mall, Cinepolis, PVR Mall and Ambedkar Park. Each of the 40 rooms are fully air-conditioned, with unlimited free Wi-Fi access all over the property to keep you connected throughout your stay. Each room features a private bathroom with shower cubicle, a flat screen TV, tea and coffee making facilities and a work desk, and if you need anything more just ask one of our friendly staff. 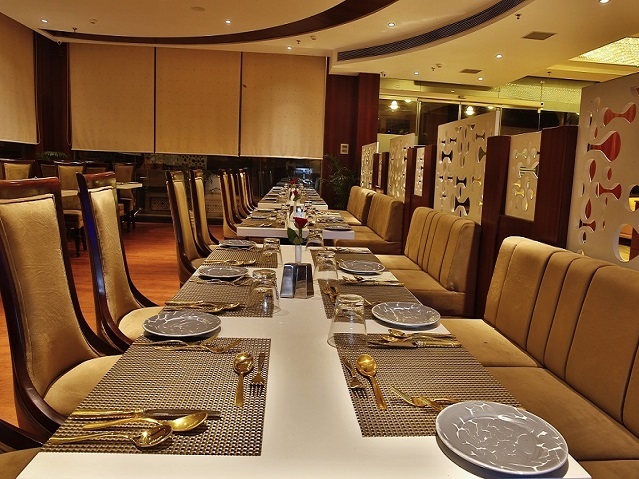 Hotel Ranbirs Lucknow is ideal for all travelers whether on business or leisure, and guests can make use of our meeting room, banquet facilities and friendly hospitality Well-connected by rail facilities, the hotel is very near from Lucknow Charbagh Railway station, if you prefer the main railhead, being well-connected to closer stations. Our Travel Desk is always to help set your travel to Lucknow, in case of any itinerary disruptions. Hotel Ranbirs best hotel in Lucknow is easily accessible by public transport or by car, and is well-connected to the nearby districts.